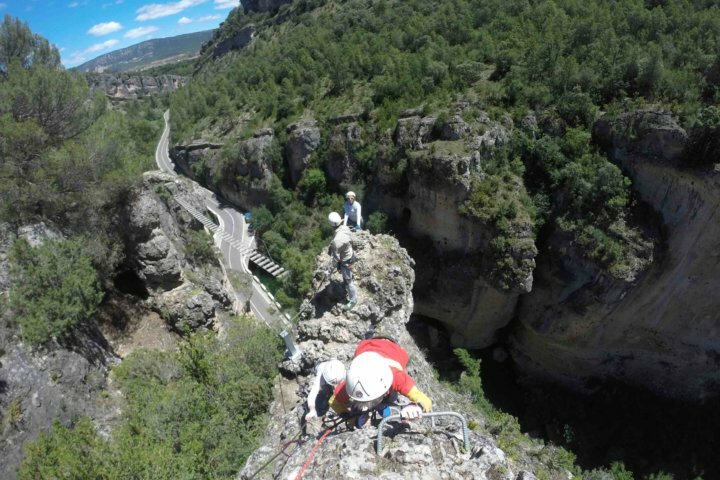 Via Ferrata or Iron Road consist of a series of rungs, rails, cables and bridges embracing the mountain or the rock face, allowing the access to scenic sections of the mountain walking up for non-experts to reach high altitudes under the safest conditions lead by our experienced tour guides or instructors and using minimum equipment. 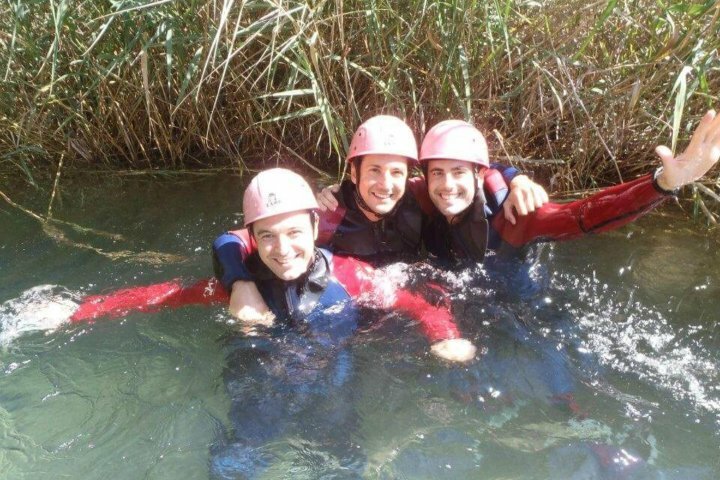 Via Ferrata adventure is guaranteed to give you an amazing experience. 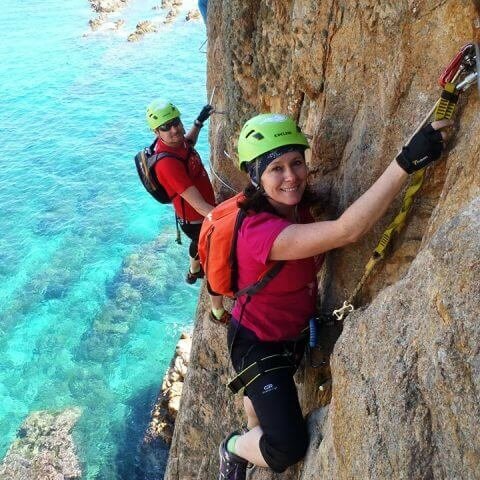 You only need some modest equipment, helmet, a good head for heights and basic technique. 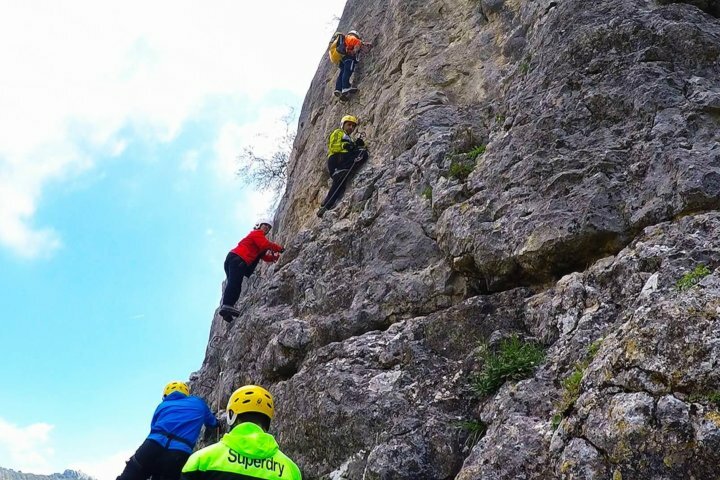 In the last 20 years, Via Ferratas have grown into a popular sport and many routes were built in different countries. 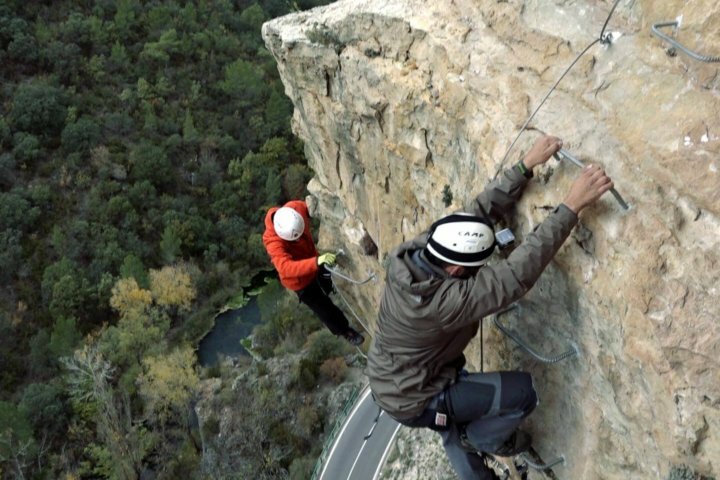 There are more than 300 Via Ferrata routes (classified in different levels of difficulty, depending on its length, exposure and the level of strength required) around the world and predominantly in Spain, Italy , Germany, France, Slovenia, Switzerland and Austria and some few places on the United States and Canada.